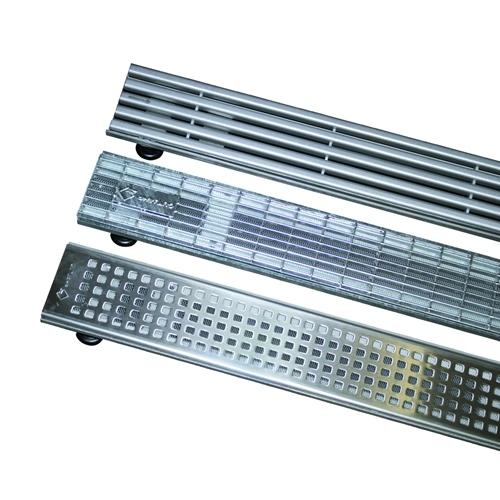 Height adjustable, variable cut to length drain grate for thin-bed laying process. The AquaDrain® TM drain grate, with its extremely shallow frame, perfectly matches with the AquaDrain® T+ thin-laying drainage system for direct point adhesion of thin/lightweight coverings. 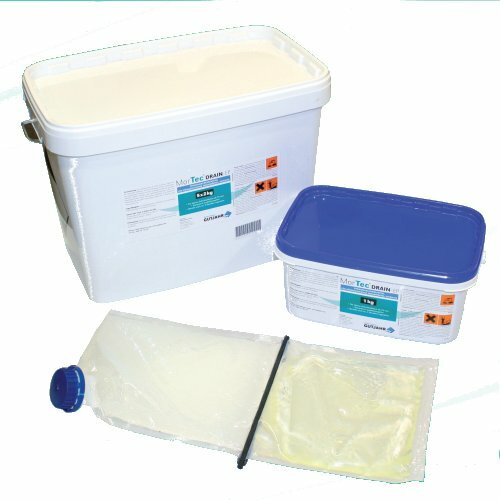 Easy to cut on site, with adjustable legs, AquaDrain® TM allows the easy drainage of water at low door/ wall connections, while it prevents the back-up of dirt and grime from entering the drainage mat. Available in steel, hot-dipped galvanised steel, or stainless steel, AquaDrain® TM allows safe drainage of outdoor surfaces and door joints at only 31mm construction height. Variable cut to length, it is easily height adjustable thanks to six adjustable screw feet. An integral dirt trap prevent fouling, while it is wheelchair accessible. Use in front of doors, floor-level window elements or in-line drainage. Allows safe drainage of outdoor surfaces and door joints at only 31mm construction height. 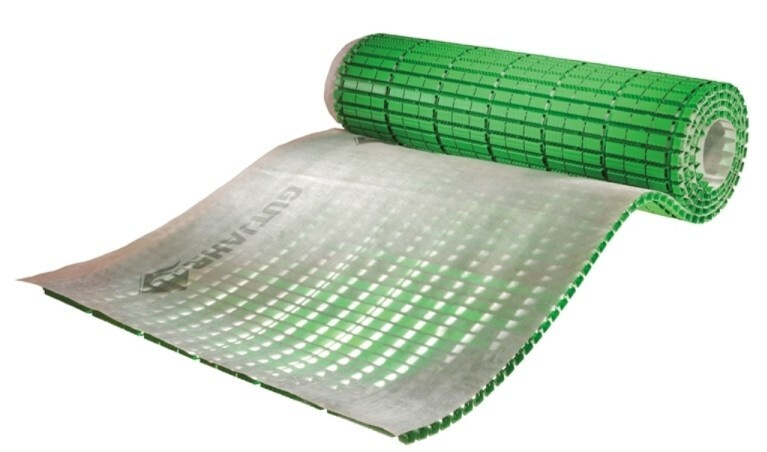 Maximum drainage combined with AquaDrain® T+ drainage mat. Composition: Stainless steel, hot-dipped galvanised or stainless steel. 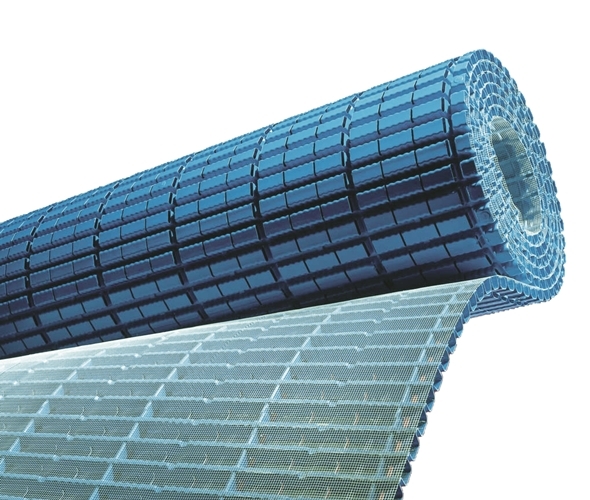 Length: can be continuously adjusted from 1000mm to 770mm, 560mm to 410mm, 190mm to 110mm. 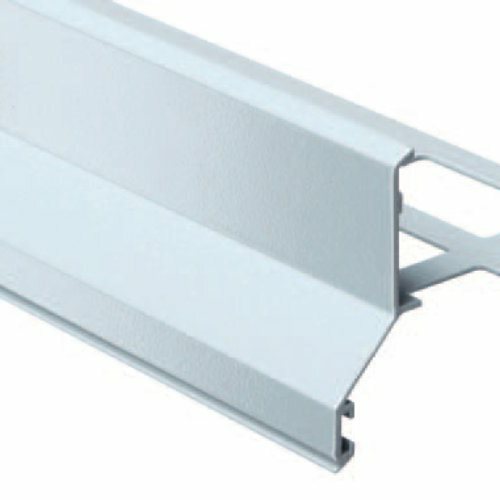 Minimum installation height: 30mm is screw foot is cut on site.